2019 is our 10th Year anniversary. To celebrate, we are changing many things for our event. This includes Better Swag (ie jackets and hoodies), new course and legacy runner awards! 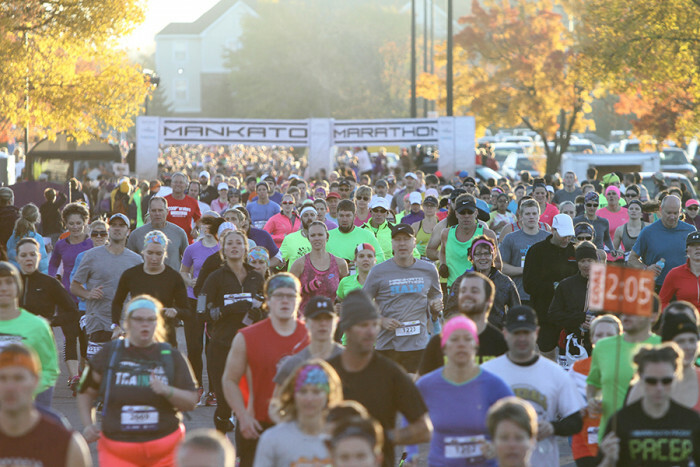 Come be part of the 10th anniversary of the Mankato Marathon where there is a race for every runner.